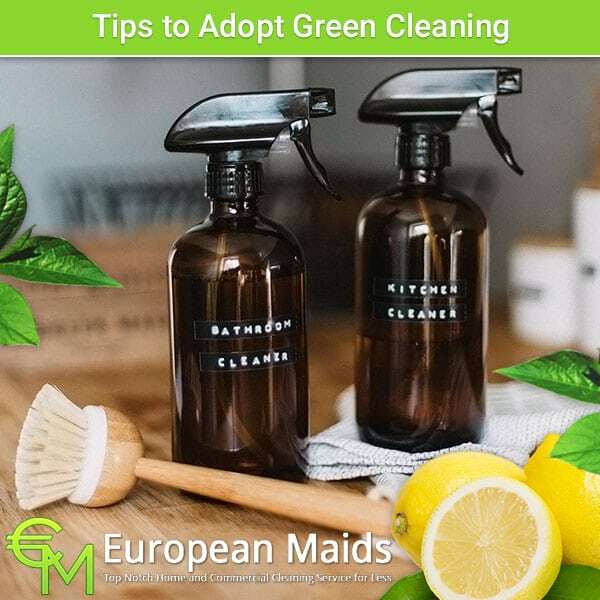 Every housewife is familiar with the situation when during preparation of dishes in the oven on the walls and glass are formed oily dark spots, especially after the holidays. Wash them immediately do not have enough time or energy, and with the oldest traces of soot and burning to fight even harder. 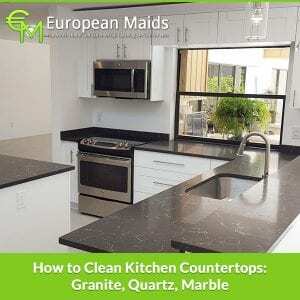 Now we will tell you how and what to clean the oven at home, and you will see for yourself that this is not difficult at all. 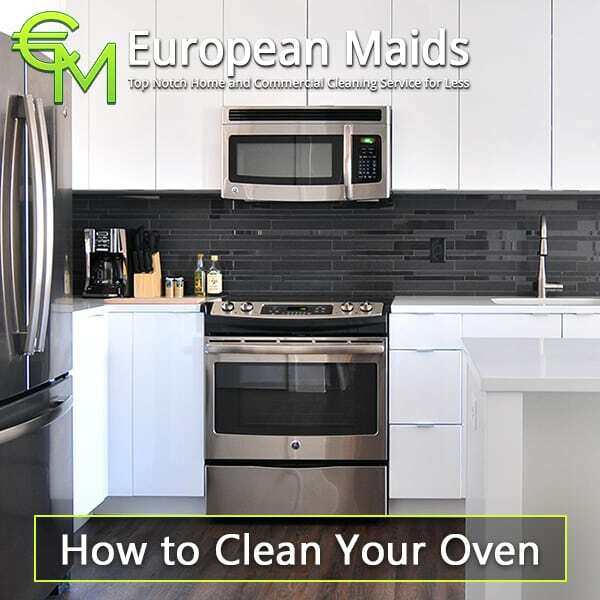 Ovens belong to those kitchen appliances that are most often contaminated and worst cleaned. Therefore, almost every housewife faces the problem of easy and quick cleansing of grease and grease from them. 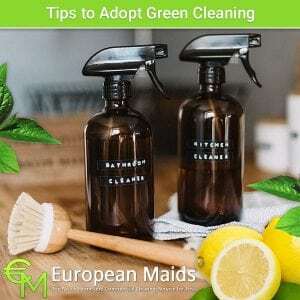 You can use ready-made products, which are more than enough on the shelves of stores. Although many say that they are not effective enough and do not guarantee an excellent result after the first application. Help come the advice of experienced owners. 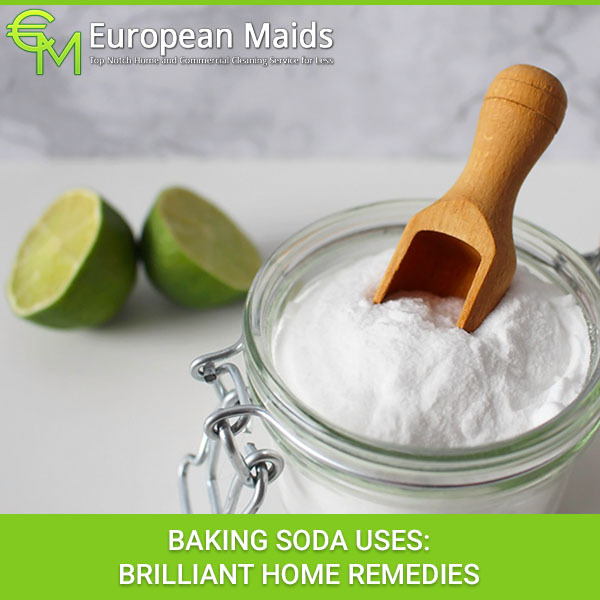 It is proved that very quickly, and most importantly, it is effective, helps to remove the usual soap from the inside of the oven. It should be rubbed on a large grater, diluted in water and pour the solution on a baking tray. They should also rub the walls of the oven. After that, the baking sheet is placed in the oven, it is turned on at 210-250º F and it is kept for 10-15 minutes. 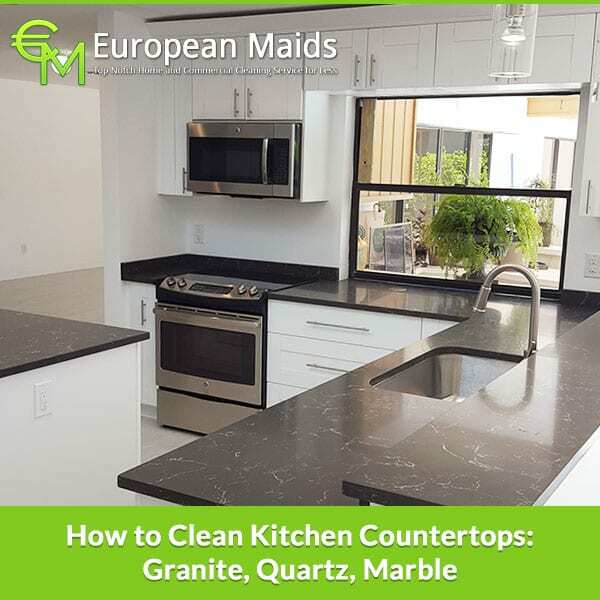 Then the dirt is easily removed with a damp sponge. Well removes fat and ammonia. They rub the baking trays, the inner walls of the oven and leave it overnight. Then, with warm water and detergent, wipe the surface again. The glass in the oven is as dirty as the baking sheets and walls. Remove the dirt and grease from it with ordinary soda. 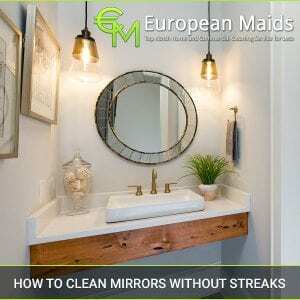 To do this, prepare the gruel from warm water and soda ash and apply it to the glass. After 40-50 minutes, rinse the mixture with warm water. The result you will notice immediately. It is also good to clean glass liquid ammonia. They should rub the glass and leave for 20-30 minutes. After that, wash with warm water and detergent. acetic acid. Dilute the acid with water in a ratio of 1:1 and pour into a pan. Put the baking tray in a heated oven for 10-15 minutes. 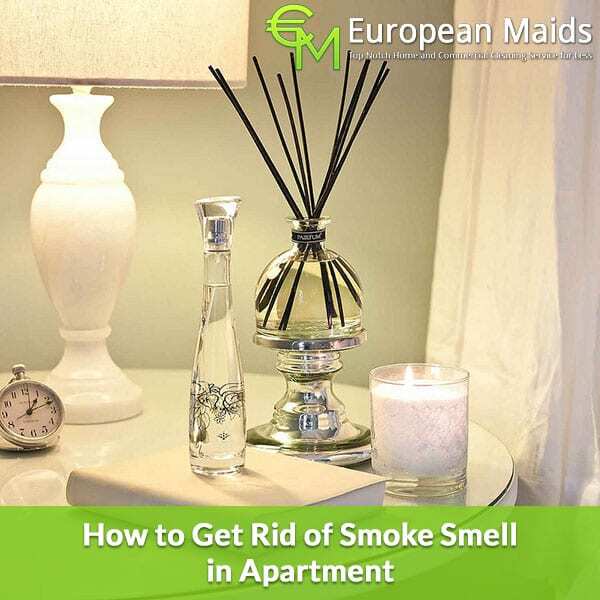 Using our tips, you will be able to clean the oven of fat at home easily and simply. And having tried the folk remedies, you can note all their advantages and effectiveness.